Selling at Absolute Auction to the highest bidder WITHOUT RESERVE on-site Saturday, January 19, 2019, at 11:00 AM, local time. We are excited to share our 2018 listings portfolio! Tim Elmes, a prominent and powerful sales professional, joins the International Luxury Alliance Network event this past week in Miami. 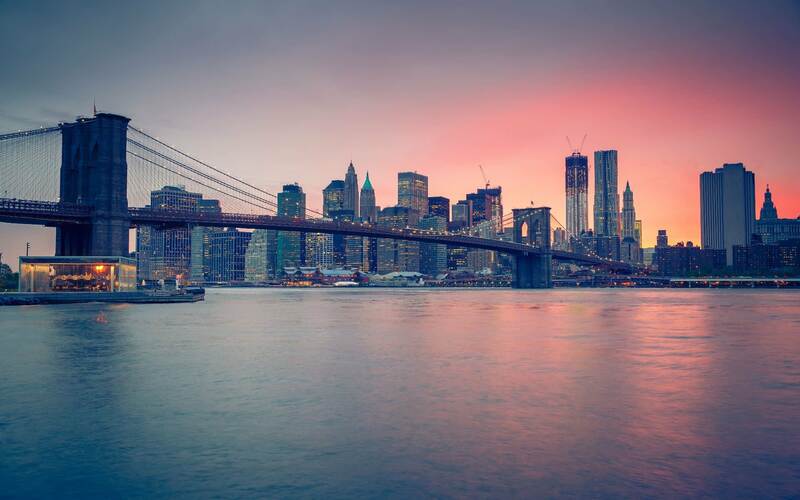 An event that brings together business professionals from L.A. to N.Y.C., provides a weekend to enhance their distinctive portfolios of both domestic and international luxury realty. A beautiful estate, known as “Little Florida”, has just sold for $2,050,000. Tim Elmes, an affiliated sales associate with Coldwell Banker Residential Real Estate, represented both the property seller and the buyer in the closing. We are proud to share this special announcement. May your Thanksgiving holiday be filled with joy, peace and family. 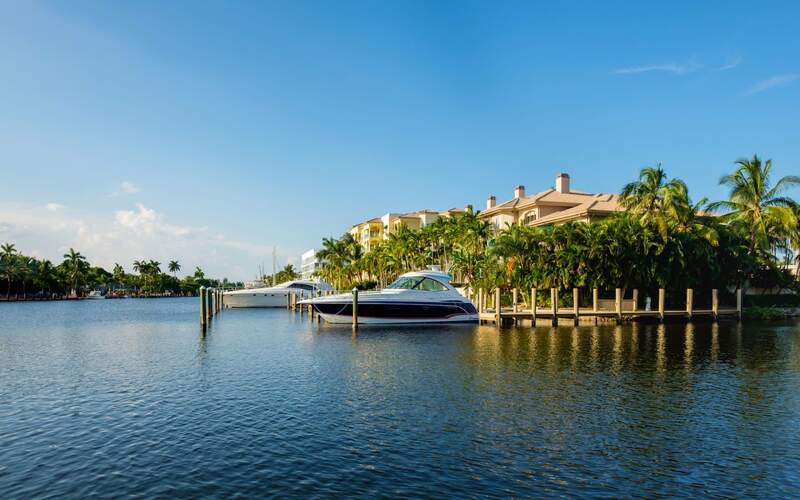 Fort Lauderdale is best known for beaches, boating canals and year-round sunshine. But aside from its coastal wonders, Fort Lauderdale is a metropolitan destination offering many world-class museums. We are happy to announce that this year, we made it even easier to find your dream South Florida property.